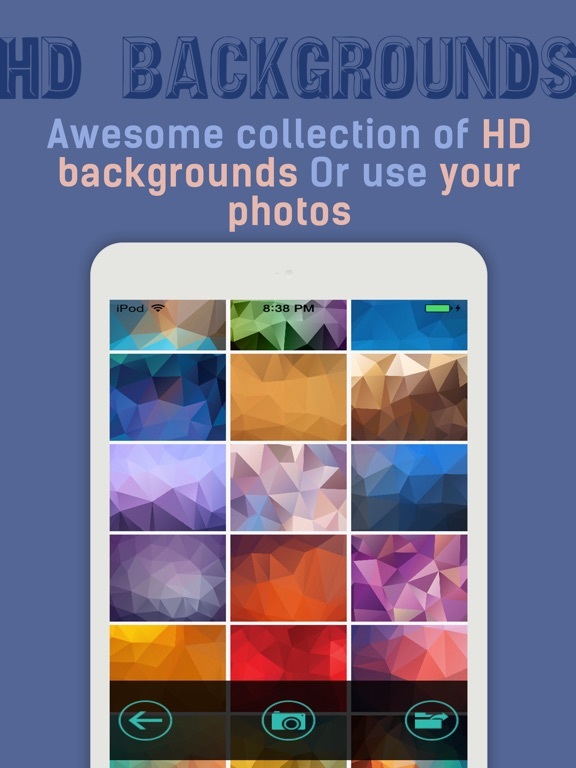 Do you want to create a cool,awesome,unique and pretty wallpapers for your iPhone and iPad. 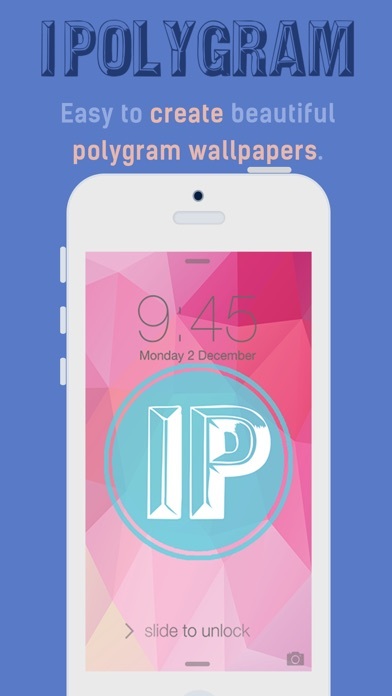 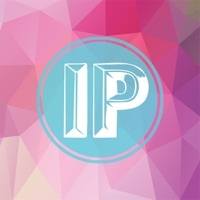 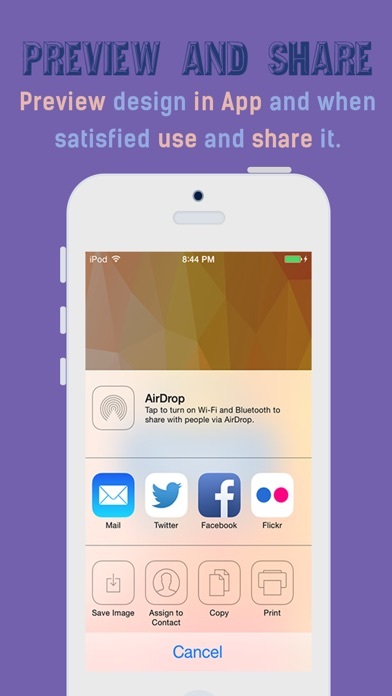 iPolygram Lite is just that, it lets you do that in an easy and cool way. 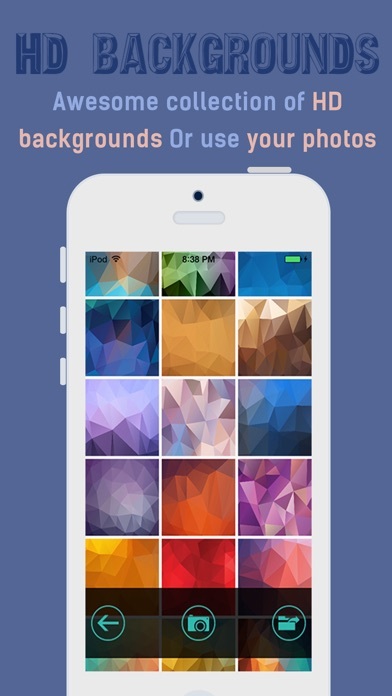 Simply, select a background form a huge in App libaby collection or select one of your photos from the device gallery. 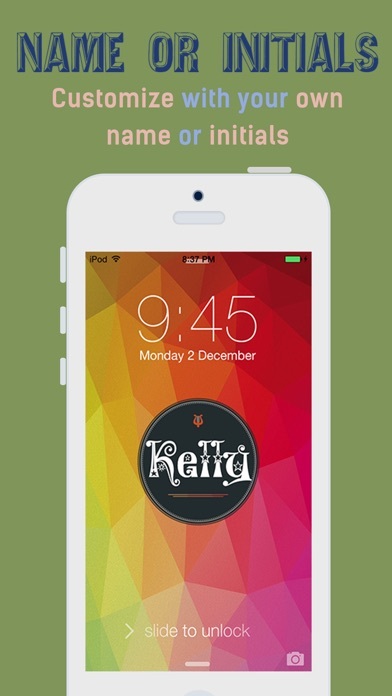 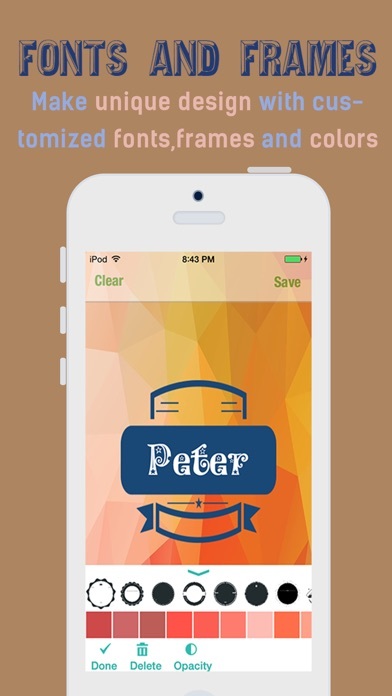 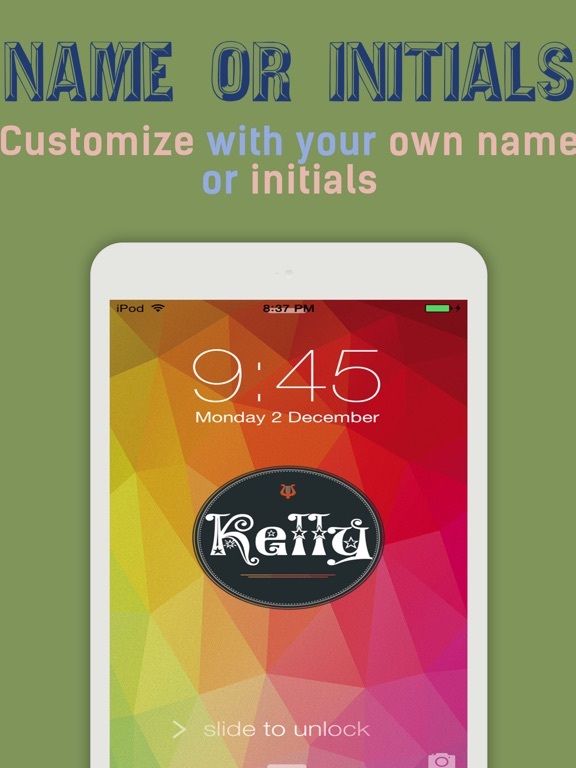 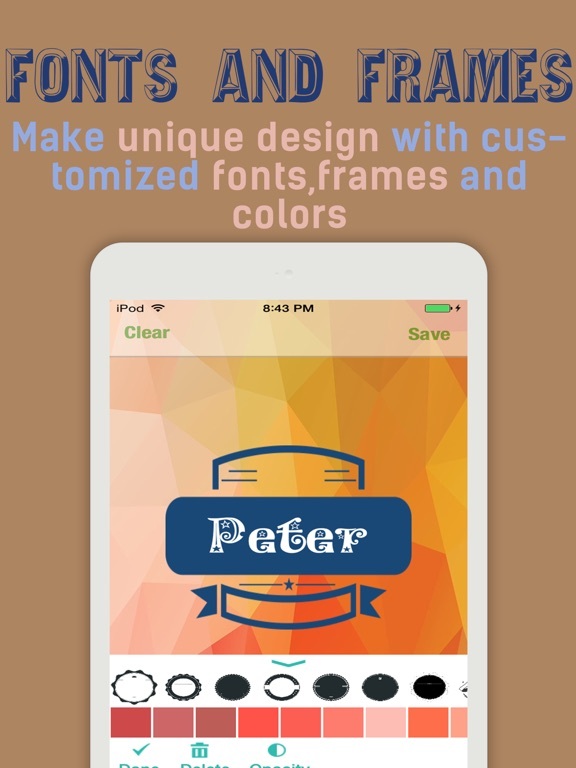 Then, select a a design/frames to put your name or initials in it. 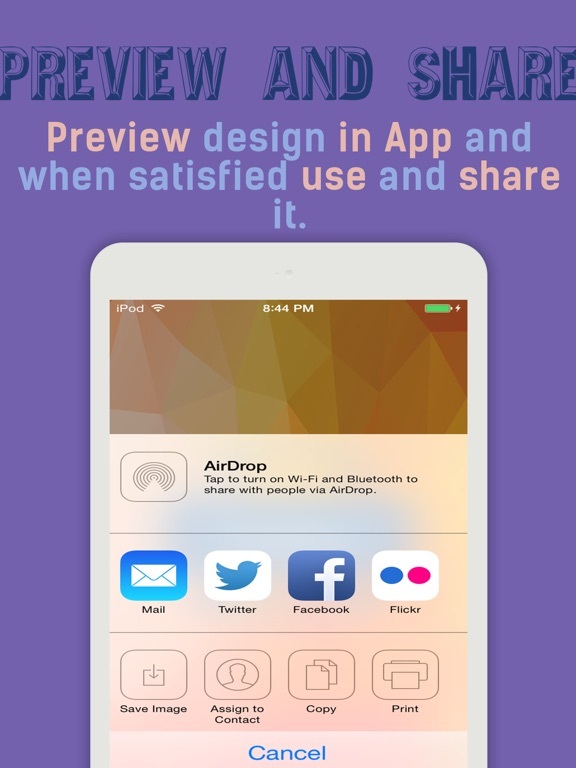 Finally, preview how your design looks liks in App and when you are satisifed you can save it and use it as your wallpaper and lock screen.